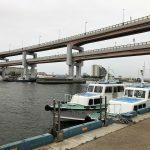 Is the Kobe Port Earthquake Memorial Park worth visiting? 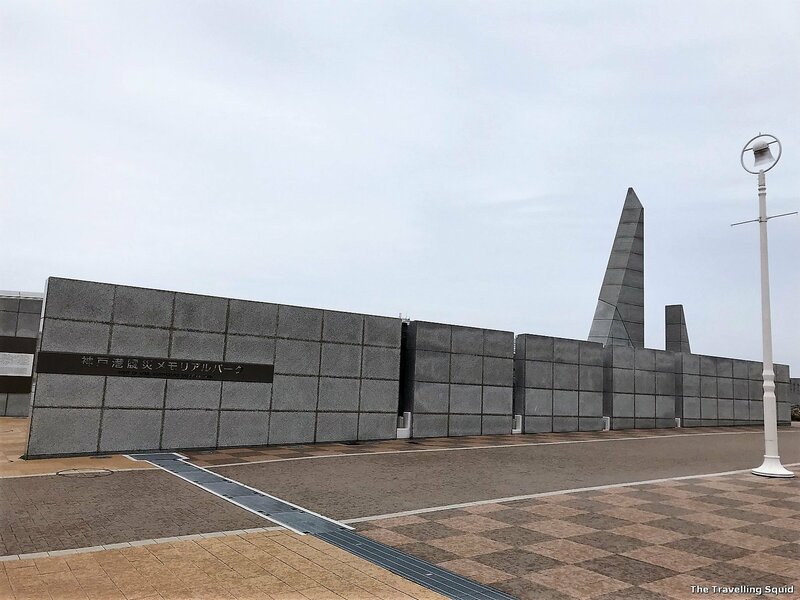 Is the Kobe Port Earthquake Memorial Park worth visiting? I did enjoy the peaceful atmosphere. Due to the rain, there were only 1-2 groups of people near us. 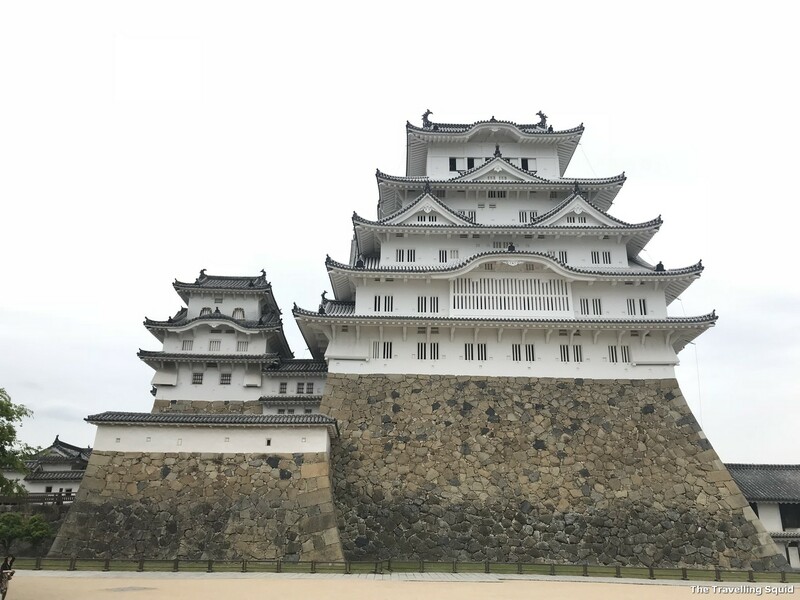 Having visited the graceful Himeji Castle and eaten delicious anago don at Yamayoshi Anago in Himeji, we decided to make a half-day trip to Kobe. 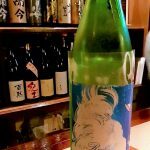 (I wished we had more time to explore Kobe but I’ll leave that for another post.) 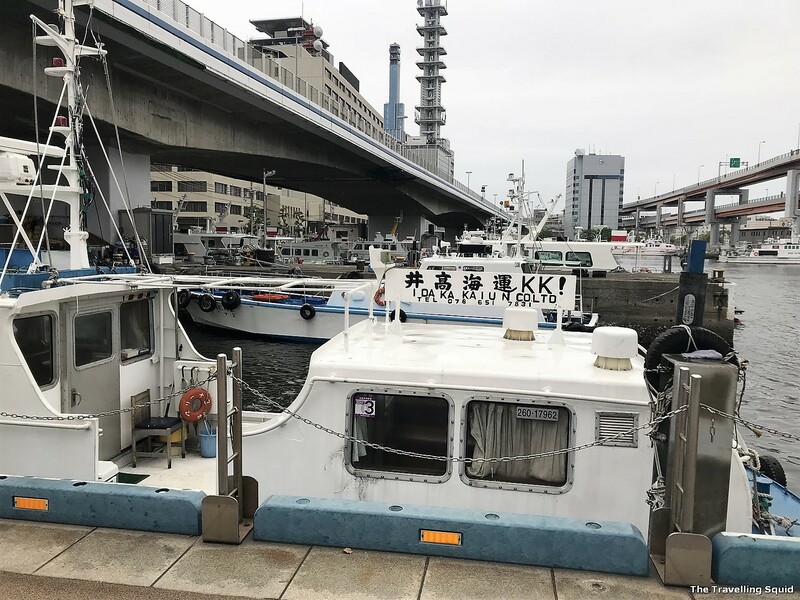 In short, we came across the Kobe Port Earthquake Memorial Park after walking around Sannomiya station (one of the main stations in Kobe) for 20 minutes or so. The rain got heavier when we arrived at the park, and it was a mood dampener (literally as well). 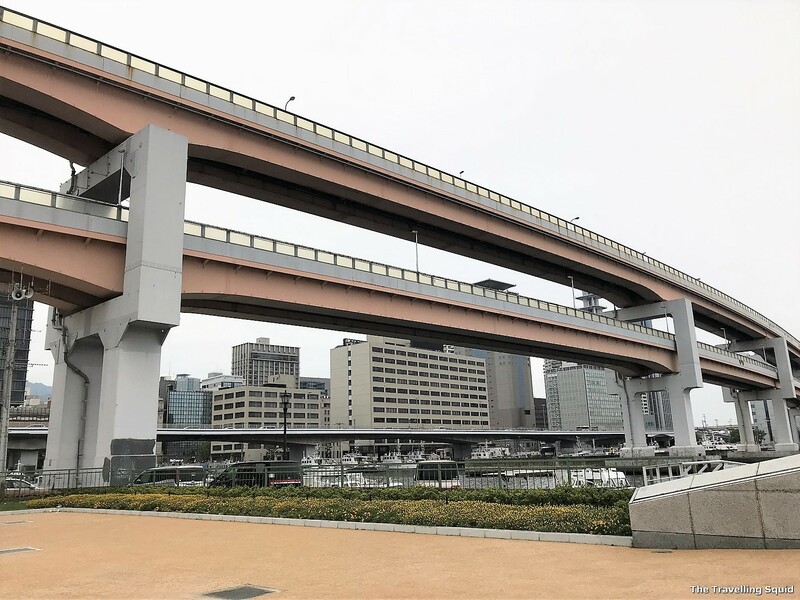 But is the Kobe Port Earthquake Memorial Park worth visiting? Well, it depends on how much time you have and what you’re looking for in a place. 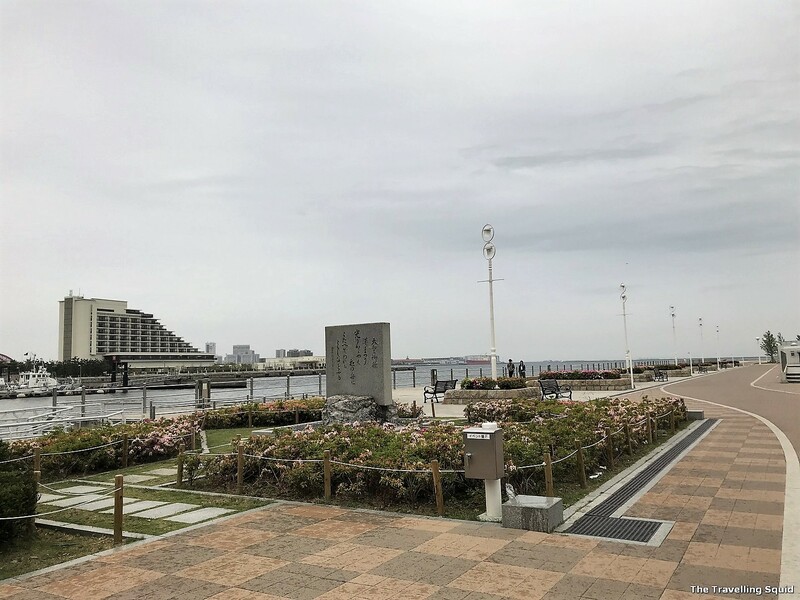 Is the Kobe Port Earthquake Memorial Park worth visiting. It really depends. I was very taken in by expressways which were constructed on top of each other. 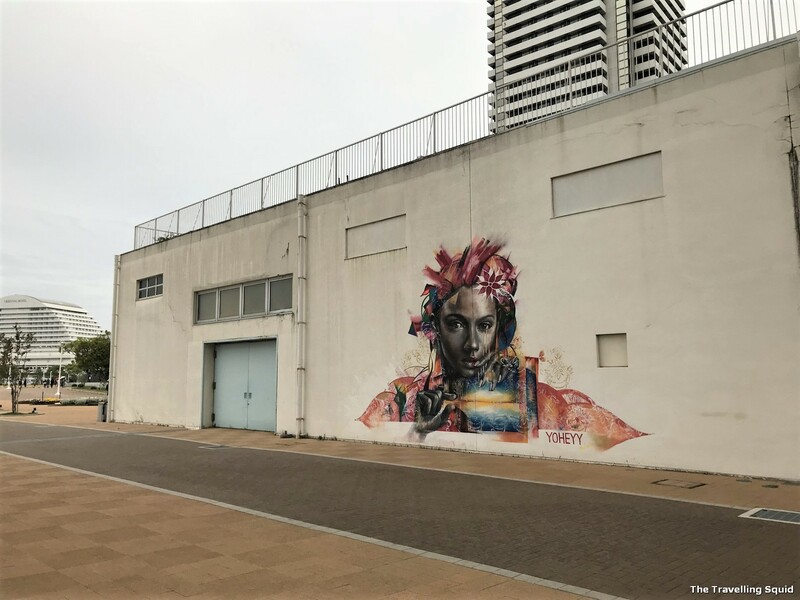 We arrived at the seafront after spontaneously walking from Sannomiya Station. I was drawn to a massive structure comprising two expressways built right on top of one another. 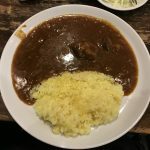 In Google Maps, they’re called the Hamate By-pass – which later merges on to the Hanshin Expressway. Now I think in this technologically-advanced age of ours, building expressways on top of one another is doable. But the fact is that Kobe is prone to natural disasters. 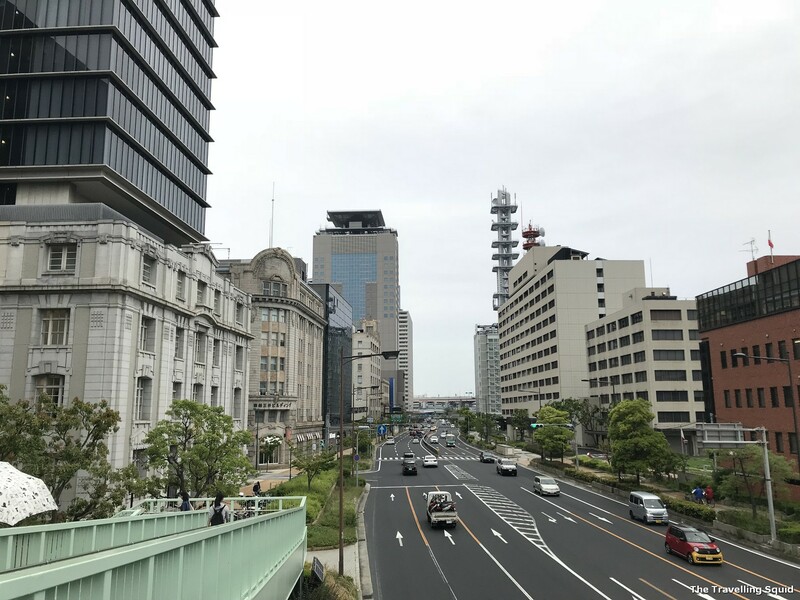 The Kobe Port Earthquake Memorial Park was precisely built for that reason – because of the Great Hanshin Earthquake in 1995, just two decades ago. I could only ask myself, were the engineering techniques so advanced, that the structure could withstand strong earthquake tremors? 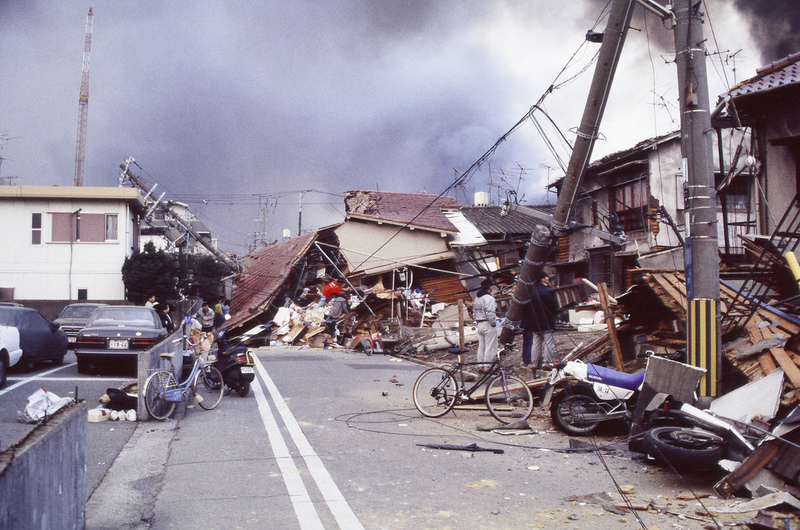 I’m not sure, but the parties who approved and carried out the construction must have some courage to do so, especially if you’d seen the devastation caused by the earthquake in 1995 (picture above). If concrete houses could crumble, what about towering expressways built right on top of one another? It was almost as if the expressways were a sign of man’s refusal to give in the nature. Something to remember the aftermath of the earthquake. The Kobe Port Earthquake Memorial Park is not just about sculptures by the seafront. I thought the memorial park was simple and that was it. 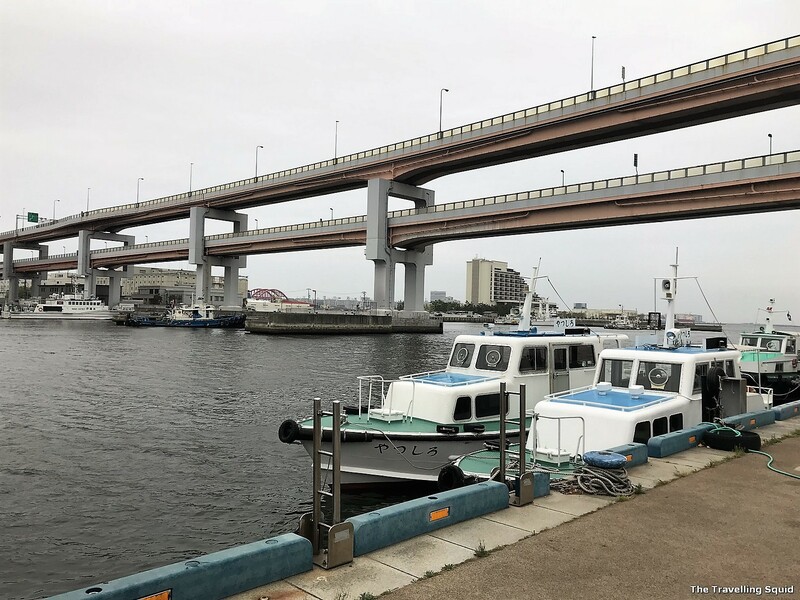 But according Japan-tour.jp, the Meriken Pier had a 60-meter breakwater which was damaged in the Great Hanshin Earthquake. It was preserved in its original state and visitors can view it from Kobe Port Earthquake Memorial Park. I didn’t see it for myself because it started to rain quite heavy when we got there. I’ve found a photo online for your reference. I thought the Kobe Port Earthquake Memorial Park was like any ordinary park. The non-slip green slop for the transport of wares from the pier. To me, nothing was as striking as the two expressways which were built on top of one another. 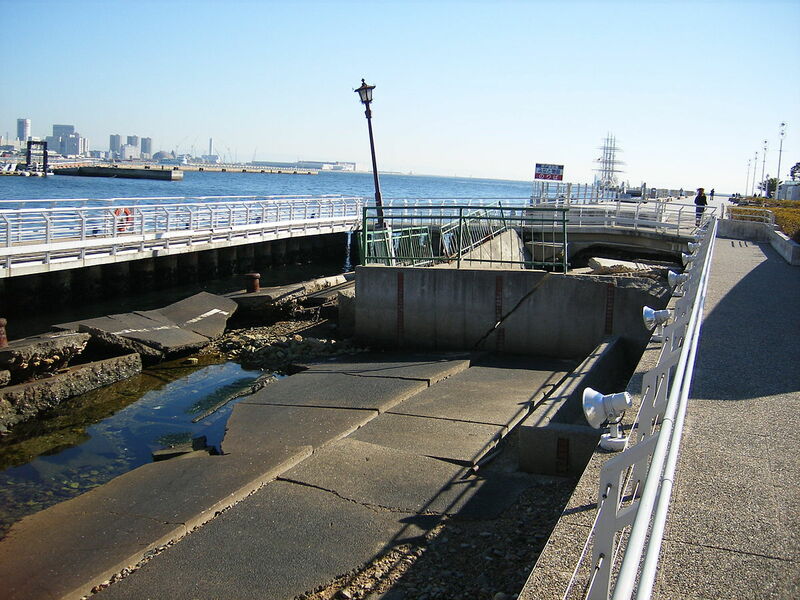 Is the Kobe Port Earthquake Memorial Park worth visiting? I think it’s worth doing so if you have some time to spare. 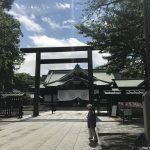 I’m not sure if it was meant to be symbolic, but I can’t help but feel that when viewing the Hanate By-pass from the memorial park – in between the metal girders and concrete slabs propping them up – was a display of determination, grit and a resistance to the odds that life sometimes throws at us. 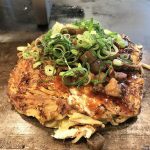 One Response to "Is the Kobe Port Earthquake Memorial Park worth visiting? "